Power BI is a popular business intelligence tool that many organizations use today for reporting and analysis. One of the main advantages of using Power BI as your tool of choice is it makes your operations more efficient. In large corporations, you have to mine large amounts of data and make data-based decisions on a periodic basis. As a good business practice, you also need to share these reports and decisions with stakeholders. Power BI reports and dashboards help you accomplish all this with ease. The Power BI “Subscribe Others” function allows a subscriber to add other users to receive power BI reports via email. Users can subscribe individual users, groups, or a list of recipients to take advantage of Power BI reports and dashboards. You can subscribe others to your existing or new subscription, and they will receive the exact same screenshots as you do. Power BI subscriptions are a convenient feature to expand visibility and share important reports with clients, vendors, and stakeholders. Power BI allows you to use the “Subscribe Others” feature with ease. You can create a new subscription or open your existing one and click the “Subscribe” button to add other users. 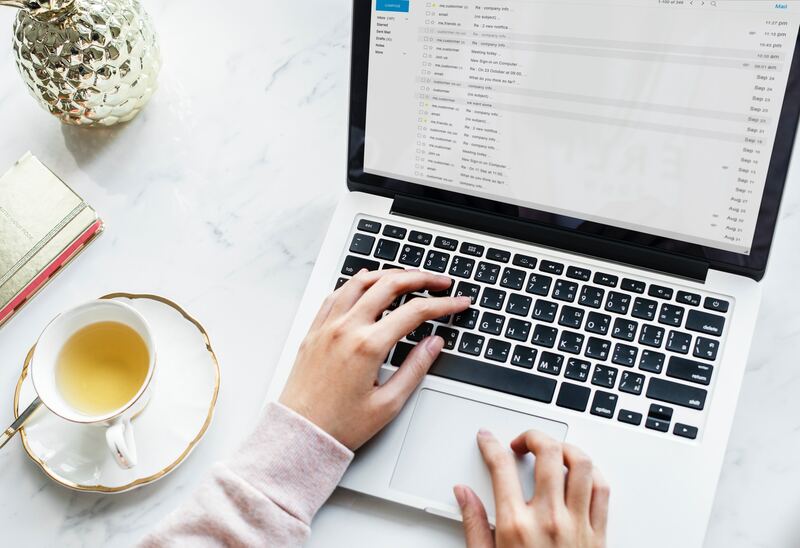 You can also add an email subject and optional message for any subscription to customize and provide more details about the report. This feature keeps everyone updated on data changes and improves productivity and decision-making abilities. Whether your data gets refreshed periodically or once in a while, your clients will not miss any updates. 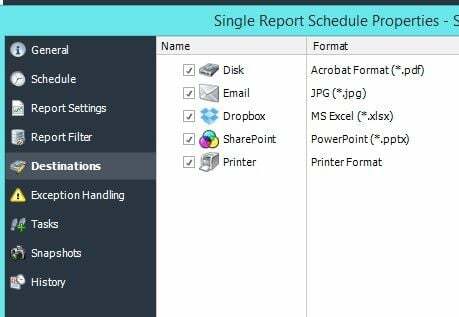 A number of Power BI automation tools can help streamline report generation and distribution. One of these tools is PBRS (Power BI Reports Scheduler) that can save your time and money. 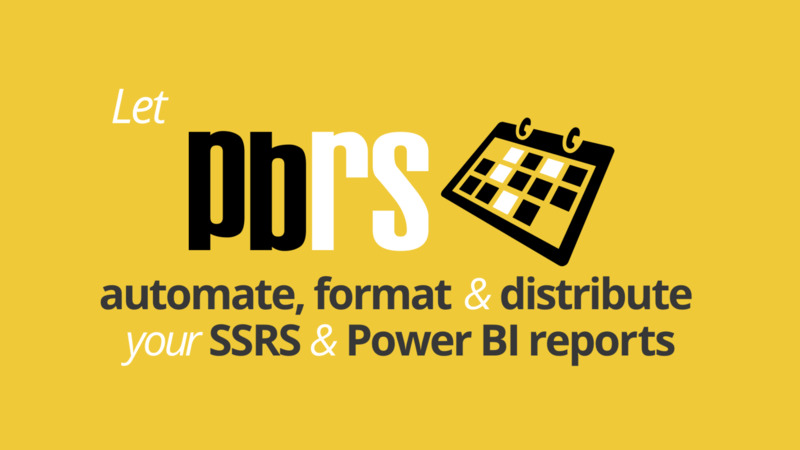 PBRS lets you schedule Power BI reports accordingly to your own schedule and frequency. You can customize Power BI reporting by using dynamic database changes as triggers for report generation. From scheduled BI report delivery to browser-based and mobile-enabled dashboards, PBRS promises to make your business intelligence tasks a lot easier.